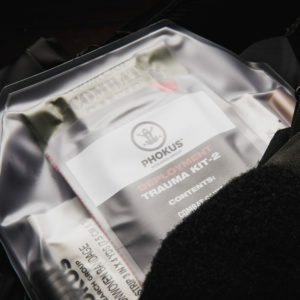 Phokus Research is a Global Leader in the emergency trauma industry, providing the military, law enforcement agencies, and civilians with advanced Life-Saving Innovations. 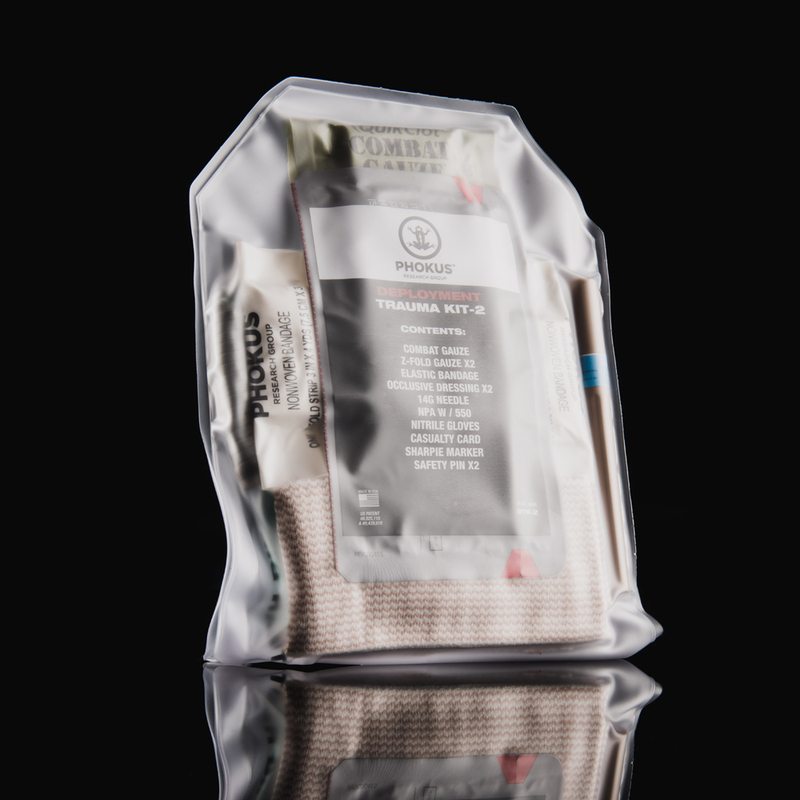 Phokus Research wanted us to assist them in increasing their brand awareness through digital and social media and to help them in launching their ground breaking product: The Wound Cube. 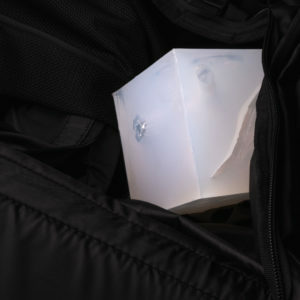 With the price point of the Wound Cube completely destroying its competition, Phokus wanted to get their product into the hands of not just the medical trainers, but to everyone that wanted to have to knowledge of saving lives. To do this, we focused on pushing the brand and the product through digital advertising channels, social media, and using known influencers within the industry. As the category leader in the Wound Trainer industry, Phokus Research defined its goal to engage both the existing and new audience through an integrated approach spanning social media, search engine optimization, email and the web. Informative and valuable content became the key deliverable, especially to the emerging Life-Saving Innovations campaign. Their new website acts as the digital hub featuring smart navigation across a range of identified categories including training and medical products. Simple and clean imagery and innovative design establish a compelling story that has resulted in increased awareness. 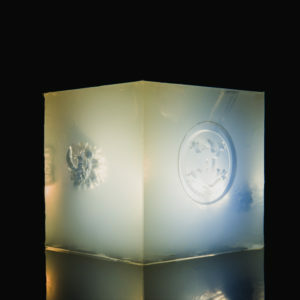 The photography of the Wound Cube shows the simplicity of the product as well as the important details.